Unrelated Boys Have Audience In Tears With Their Brotherly Bond During Dance Audition. When contestants put their talents on display in reality competitions, they never really know how well they’ll be received. But if your performance makes one of the judges cry (in a good way), it’s probably safe to assume you’re golden. Meet 17-year-old James and 11-year-old Oliver. 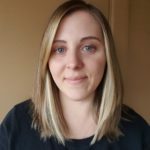 They’ve both been dancing at the FK Dance Academy since they were 6. You can imagine their excitement when they learned they’d finally get to showcase their moves together when they’d been shortlisted for BBC’s “The Greatest Dancer” competition. 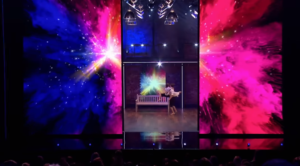 The pair chose Lukas Graham’s “Seven Years Old” as their song and wowed the audience straight out of the gate with their emotionally charged contemporary routine. Though the two aren’t brothers, they emulated such a relationship with their affectionate on-stage chemistry, endearing them even more to their viewers. James suffered a minor mishap when he momentarily slipped, but to his credit, he recovered very quickly. 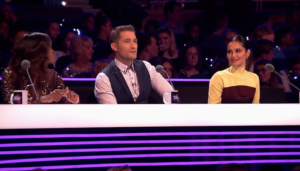 The audience was clearly still impressed as just over a minute into the routine, the majority voted for the pair, opening the mirror between the closed studio space and show “captains” Cheryl, Otlile Mabuse, and Matthew Morrison. …and jump after jump, all the while keeping in perfect synchronization. 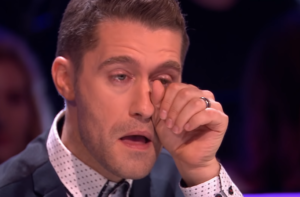 Broadway and “Glee” star Matthew Morrison was so touched by the performance that he was brought to tears, ultimately picking the duo for his final three to take into the live shows. 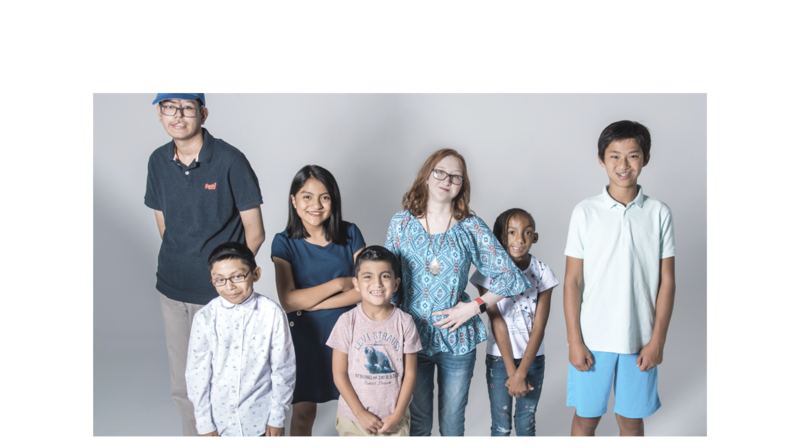 Morrison, an only child, explained how he’s always wished he had a brother. Good luck as you go into the live shows, James and Oliver. You so deserve it! Watch as the two blow the judges away in the video below, and don’t forget to share their talent with your friends.